Our customers have praised this DAC and mentioned to us that it’s the best they have ever heard, even comparing it to the sound from the worlds best record players. This has been our ambition from day one – to make the best sounding DAC in the world. 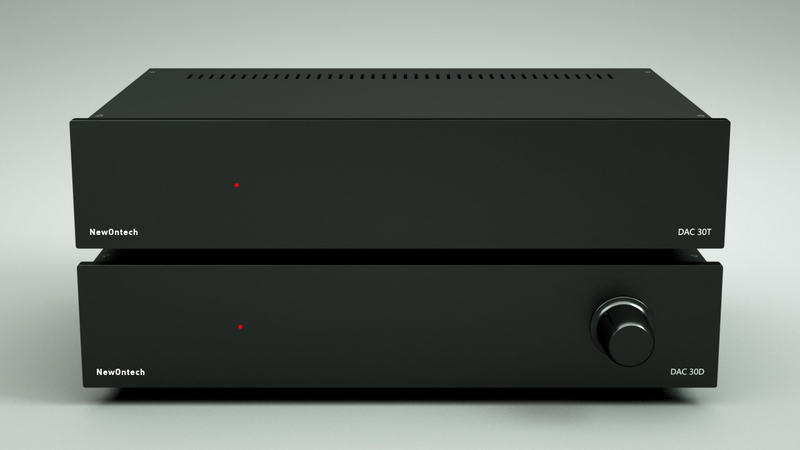 Words do not describe what our ambition with this DAC entails, so please get in touch with us for a demonstration. Containing the world’s most expensive capacitor from Duelund and a custom made transformer the DAC 30D is a world class performer. Everything has been meticulously selected and there are no standard parts in the DAC 30D. The PCB is specially made for audio, with 70 µ (micron) PCB cobber thickness, and is constructed using a special and long plating process. This process is usually used for Space applications. This process gives a very fine and compact cobber structure. This is a high-end single-ended tube-based powersupply for the DAC 30D. This gives the DAC 30D an immense advantage since it removes the inherent problems with digital audio by removing the jagged properties of the sound (simplified). The tubes and digital circuits bond and makes the end results stunningly natural and filled with detail and musical smoothness.